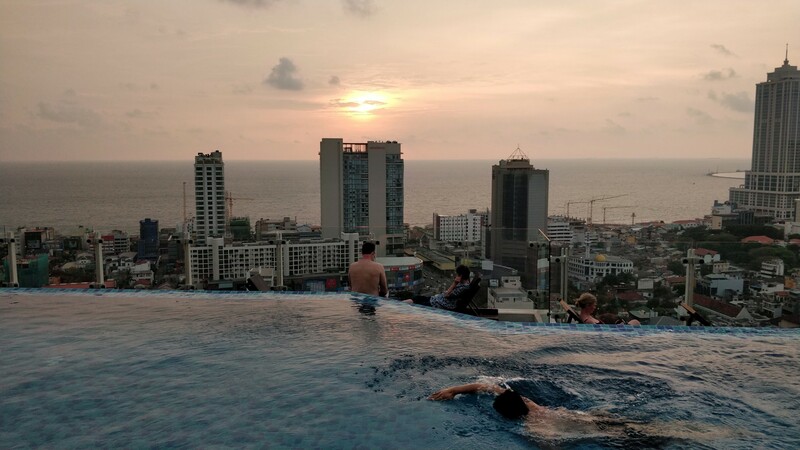 Back to exploring Asia, and so been looking for a new exotic destination. 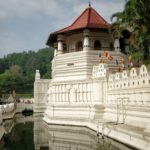 I’ve been eyeing Sri Lanka for many years, but have not had the chance to go. 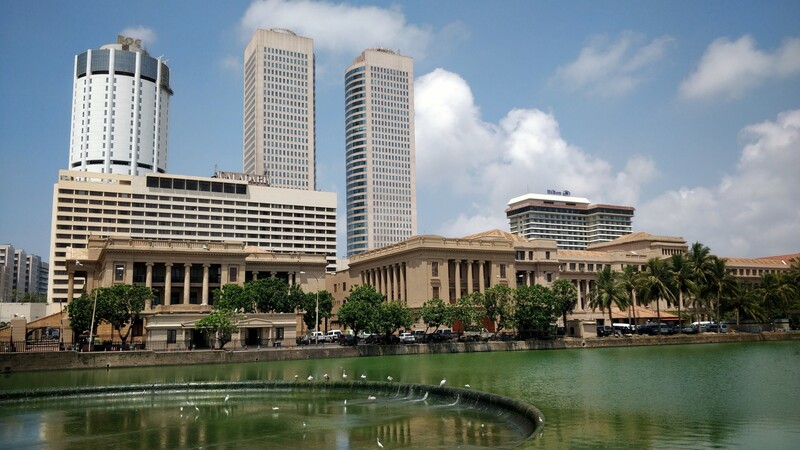 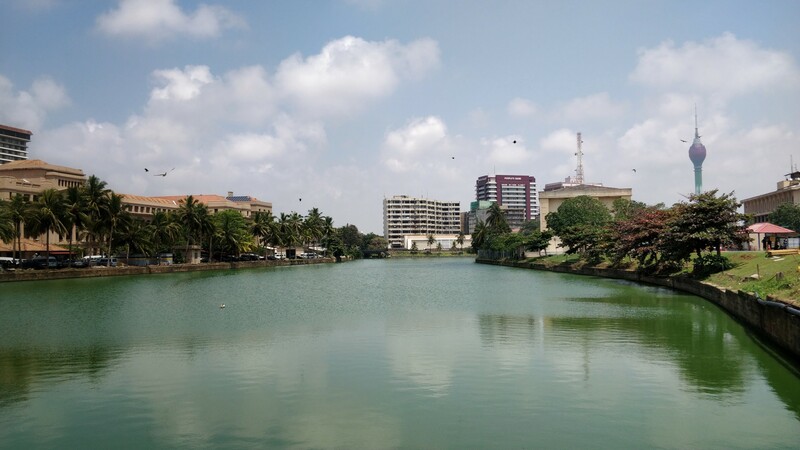 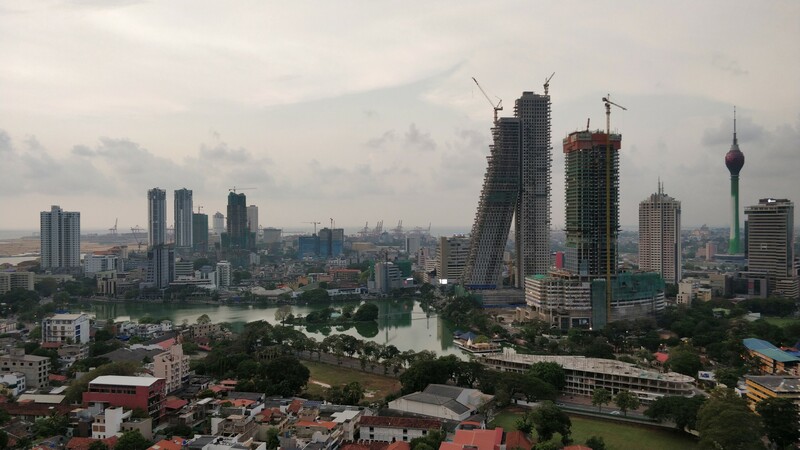 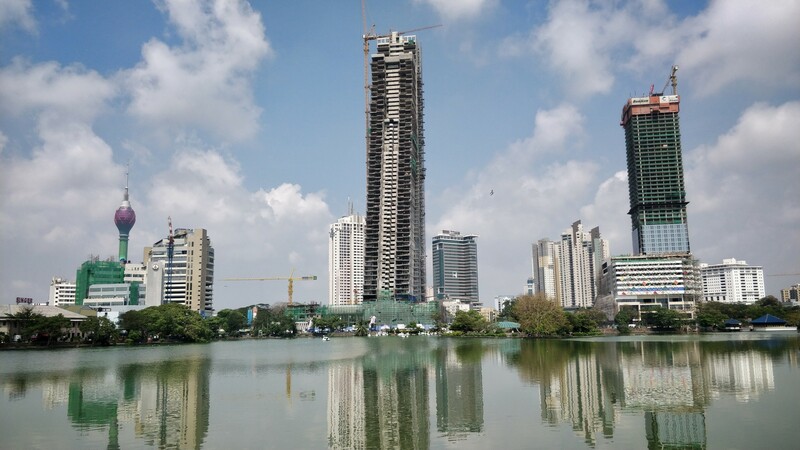 A “reading week” at uni combined with low airfare resulted in last minute booking and so I found myself in Colombo Sri Lanka with no plan whatsoever. 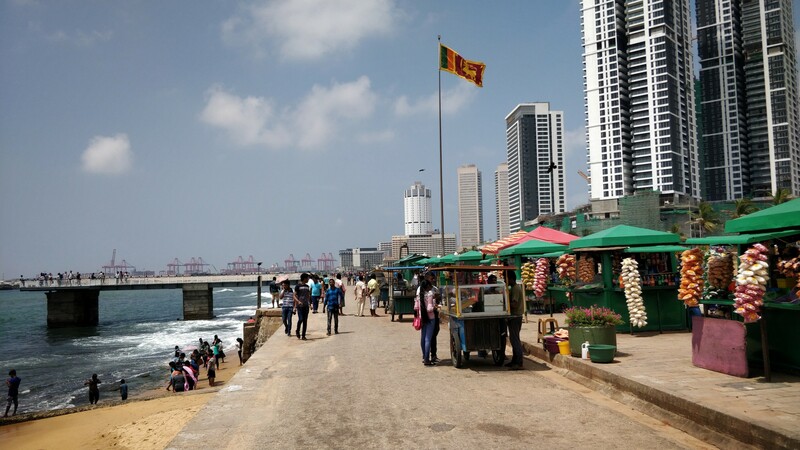 Spend the first day roaming around Colombo trying to figure this place out, feeling pretty confused. 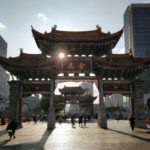 It wasn’t exactly the developing country that I was expecting, but on the other hand it lacked a bit of the local cultural and temple madness I was expecting. 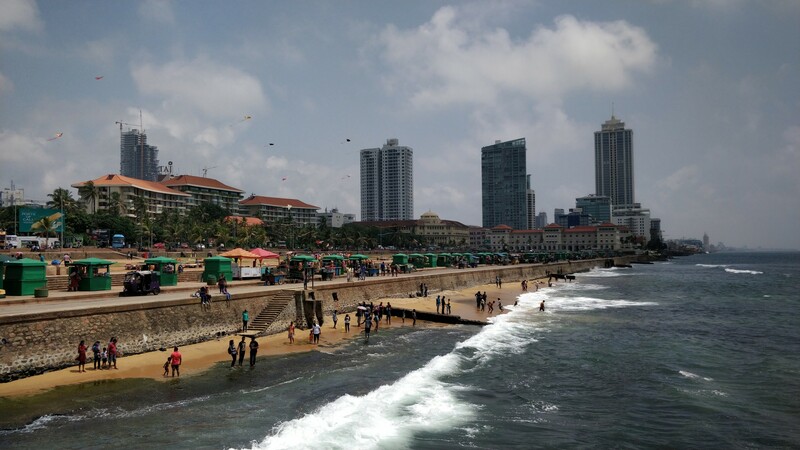 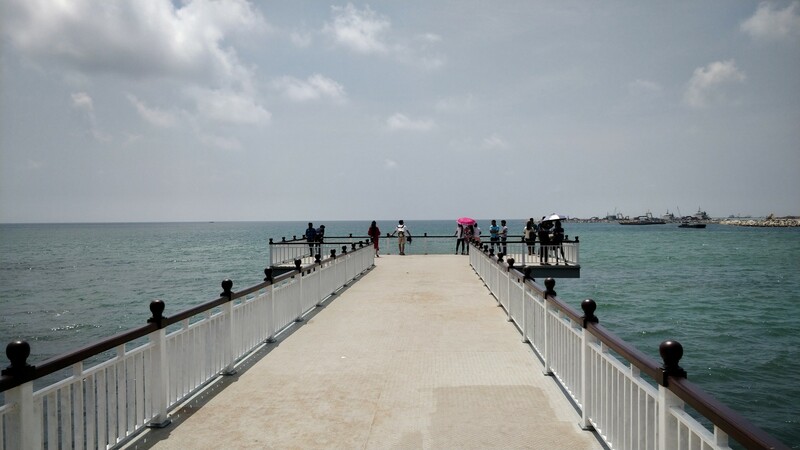 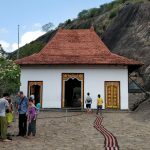 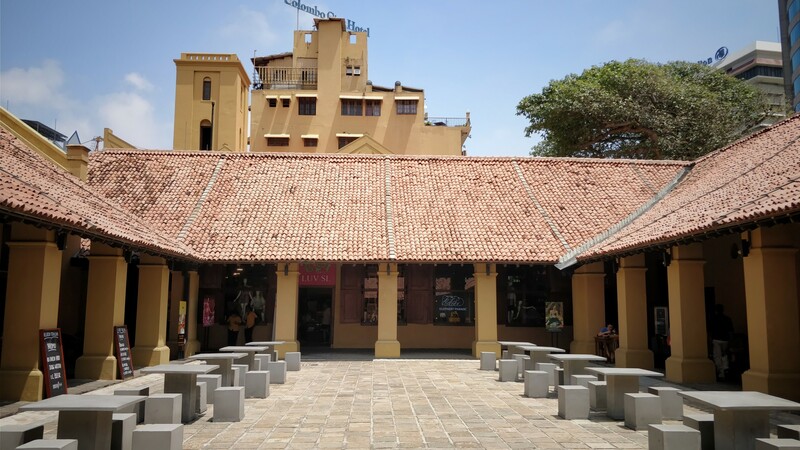 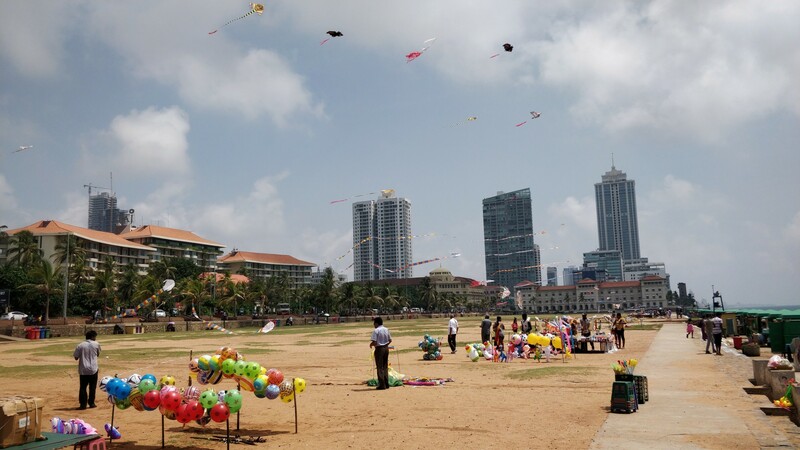 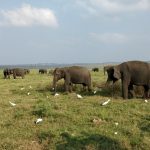 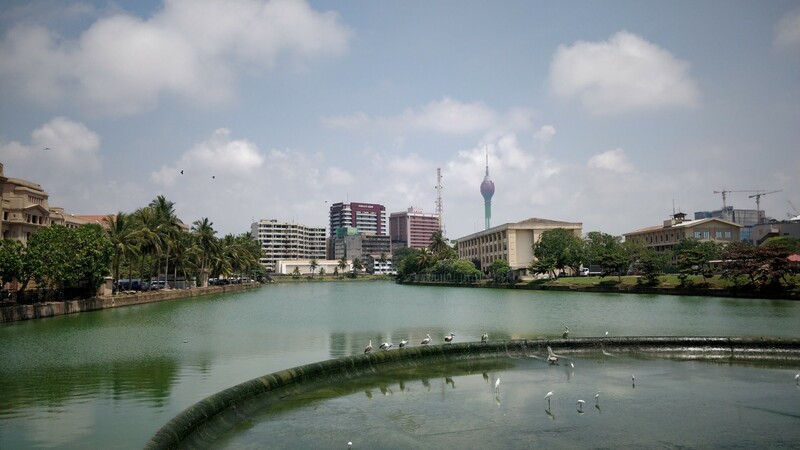 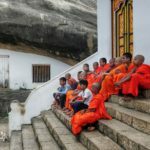 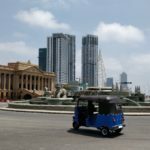 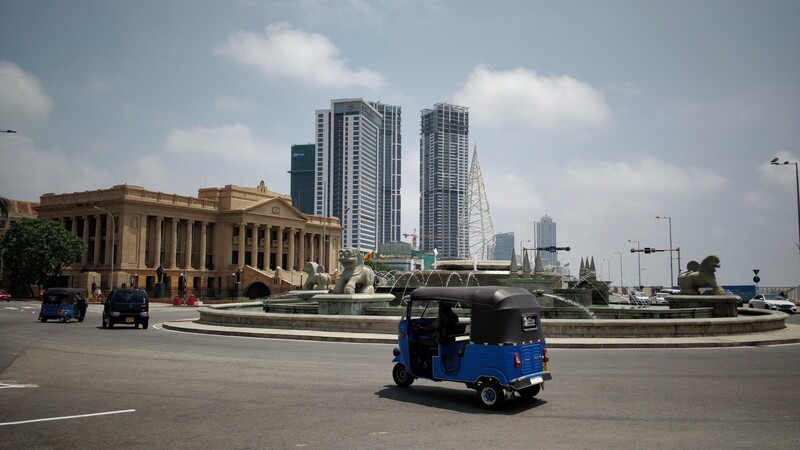 It soon became clear that to make the most of my time in Sri Lanka and have more local experiences I need to venture out, and so the next day I got myself a car and made my way into central Sri-Lanka, where adventures were abound.